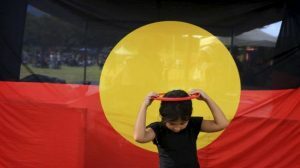 The world’s first Aboriginal Australian language video game has put smiles on the faces of Indigenous children who never thought they’d see their culture reflected in a game. 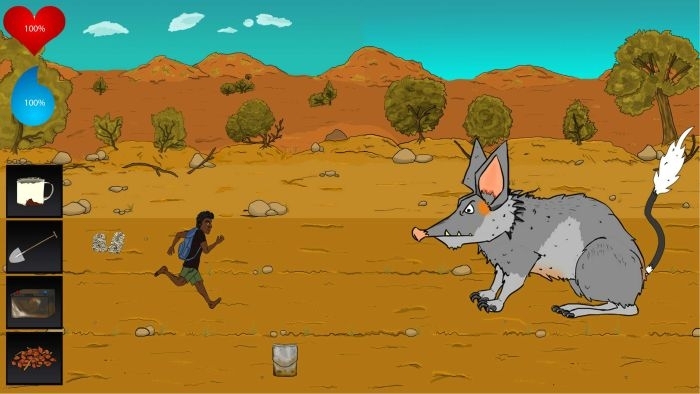 Lizzie Marrkilyi Ellis and Dr Inge Kral, research fellows with The Australian National University (ANU) School of Literature Languages & Linguistics have worked with the ANU School of Art, and the Research School of Computer Science ‘TechLauncher’ initiative to develop the game ‘Tjinari’, which is spoken in the Western Desert language Ngaanyatjarra. 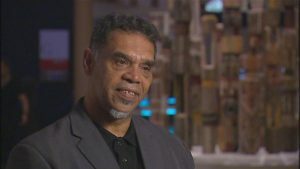 The pair spoke to Adam Shirley on 666 ABC Canberra.